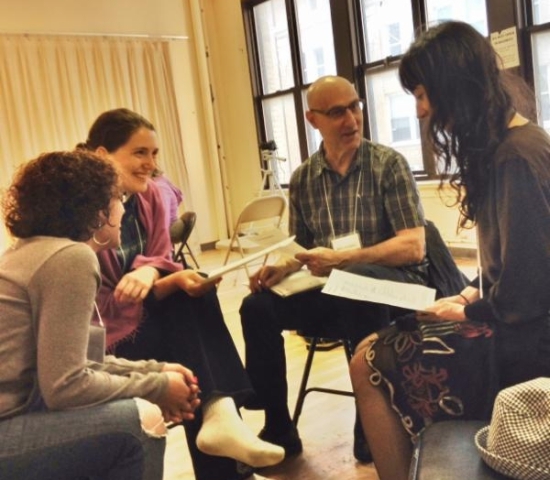 This training is intended to support participants in having a deeper integration of empathy. In a supportive, community environment, participants experience challenge, guidance and support in the practice of empathy and seeing our world emphatically. Throughout our time together we will learn to increase our capacity for being present, learn to focus our awareness, and develop the ability to work with our own capabilities and humanity, in real-time situations. Feelings and needs are the focus of empathy, so our relationship to them directly influences the quality and depth of our empathy. At this intensive, through practice and exercise, we will broaden and enrich our understanding and experience of these “life energies” thereby deepening our practice of empathy. Throughout the retreat, we will build on that work with well-defined empathy processes to bring a fruitful, sustainable practice of empathy into your life. It is my honor and inspiration, to share and practice this vital practice that gives us the ability to create connection… within ourselves, our relationships and our world. I am profoundly grateful to be a part of that. This training is designed for people with an intermediate to advanced experience level. This usually includes a minimum of 9 weeks NVC Practice Group experience, or A Discovery Weekend, or of 12 – 18 hours NVC training with a NVC Trainer, or equivalent.